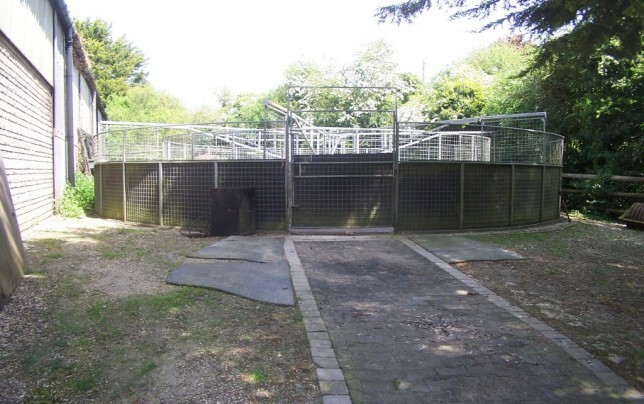 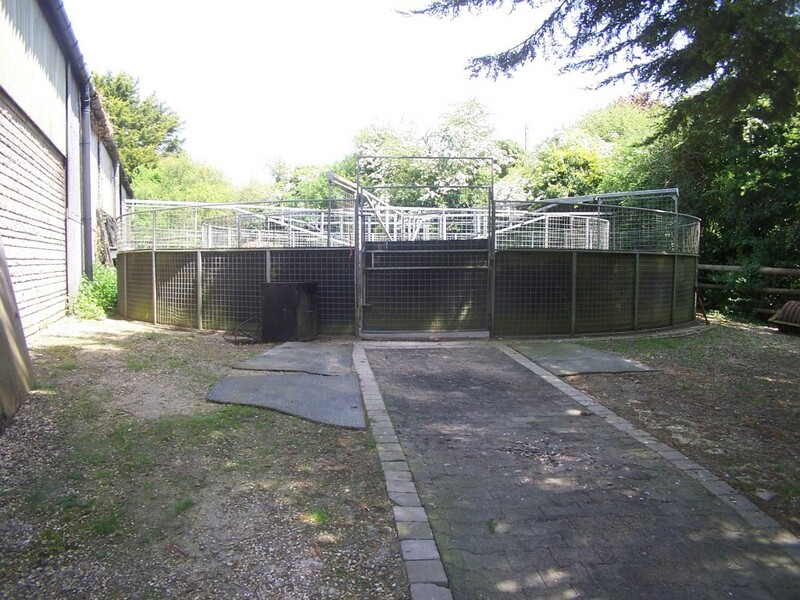 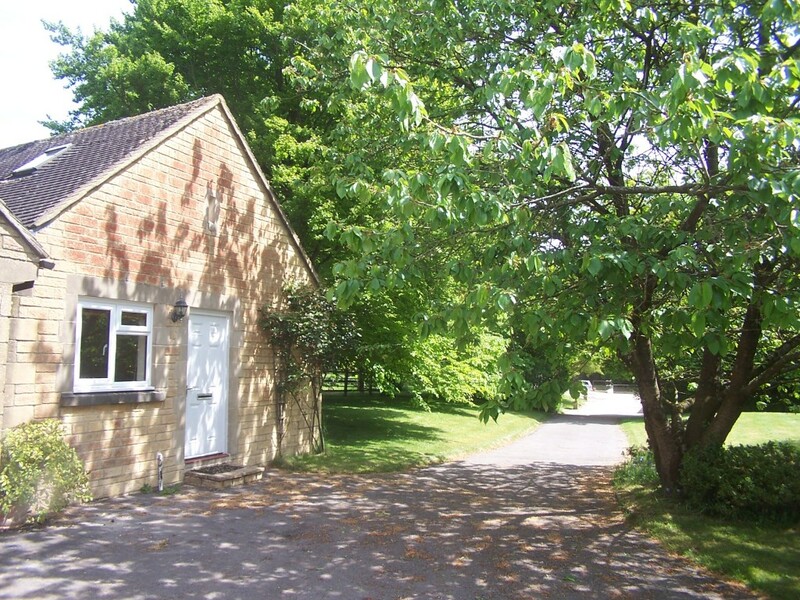 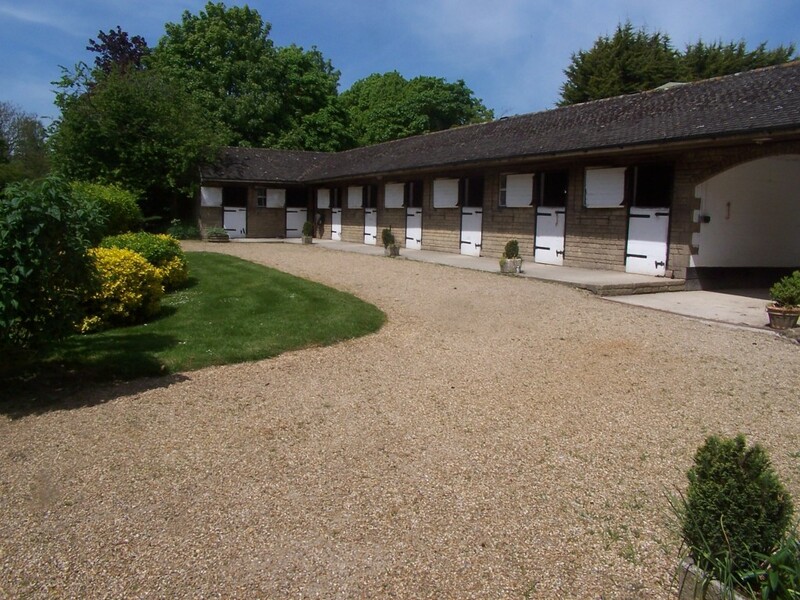 A comprehensive Competition Yard set in a rural location on the edge of the village of Lambourn. 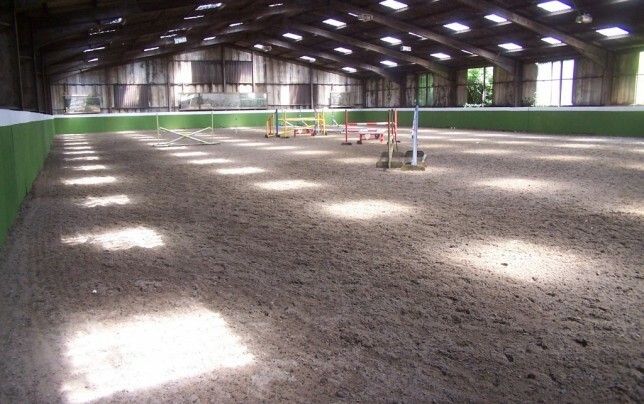 Excellent facilities with superb hacking from the yard. 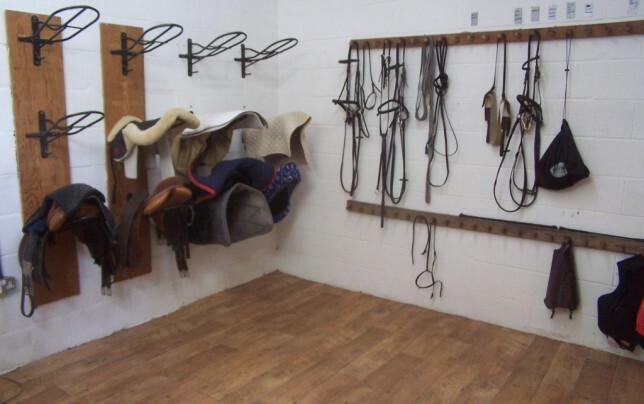 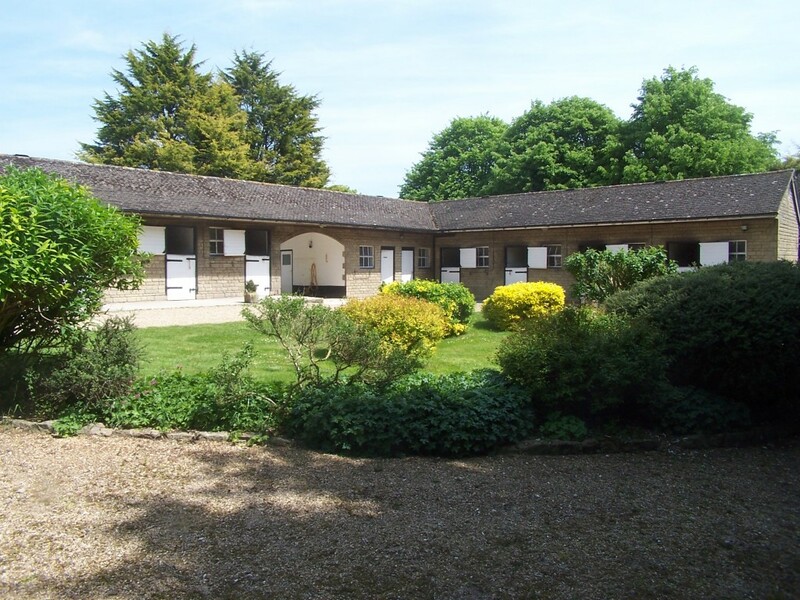 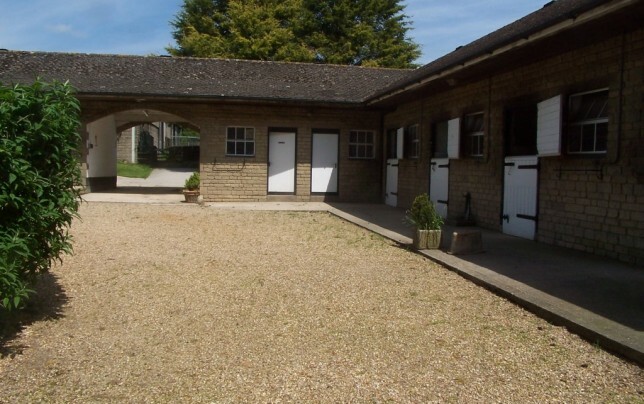 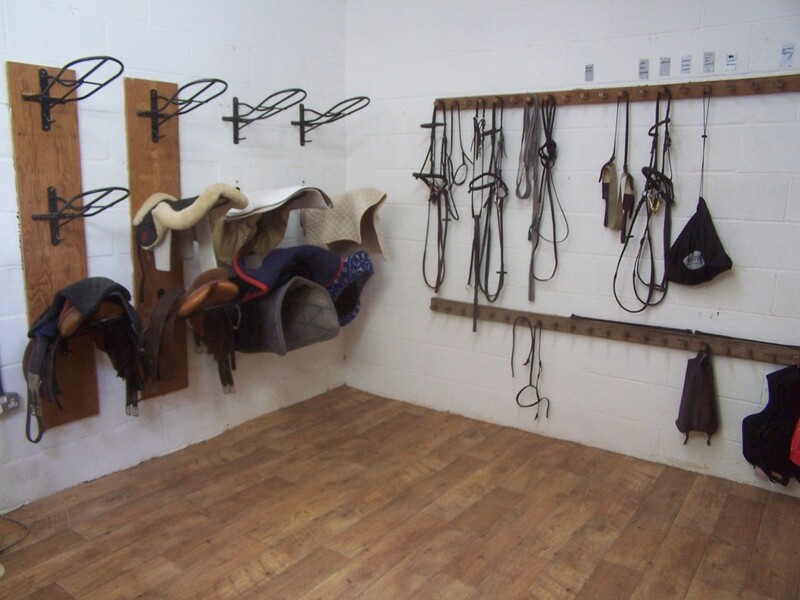 The yard comprises 12 loose boxes, use of 43m x 26m indoor school and horsewalker, tack room, feed room, rug/wash room, office, storage area and approximately 3.5 acres of post and rail paddocks. 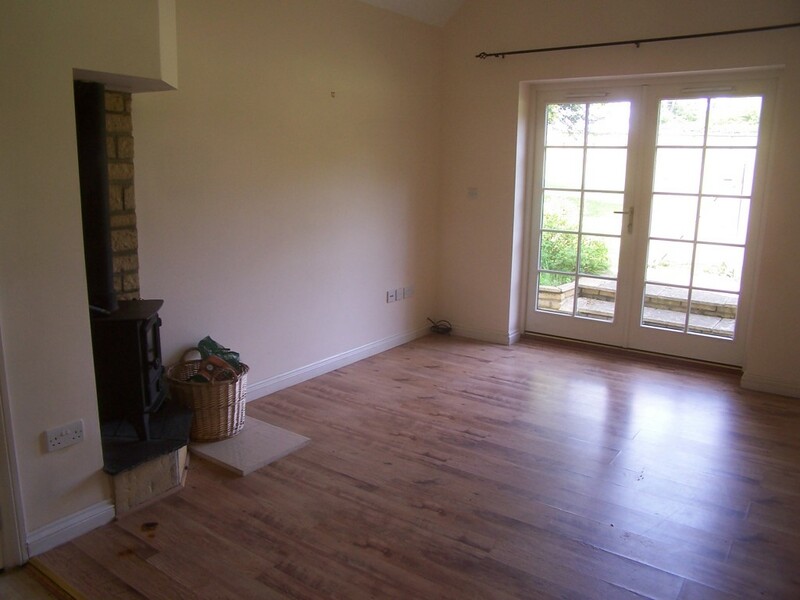 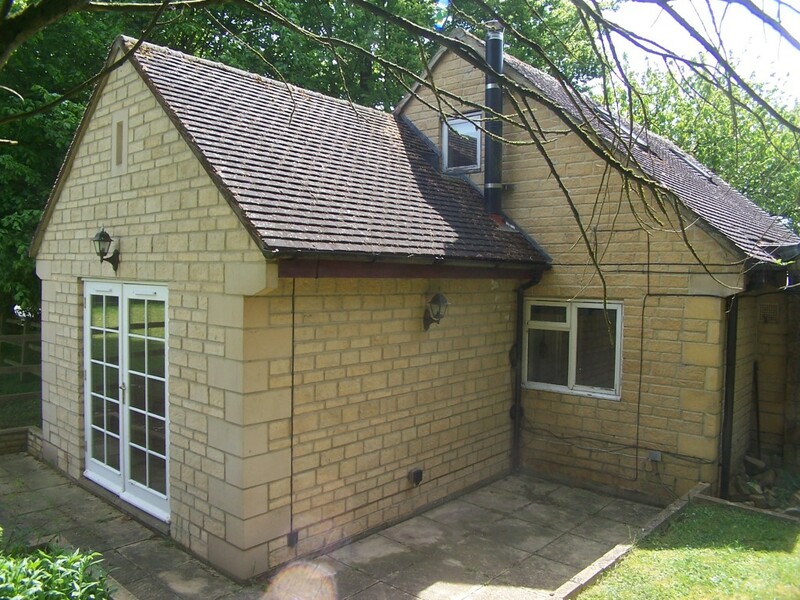 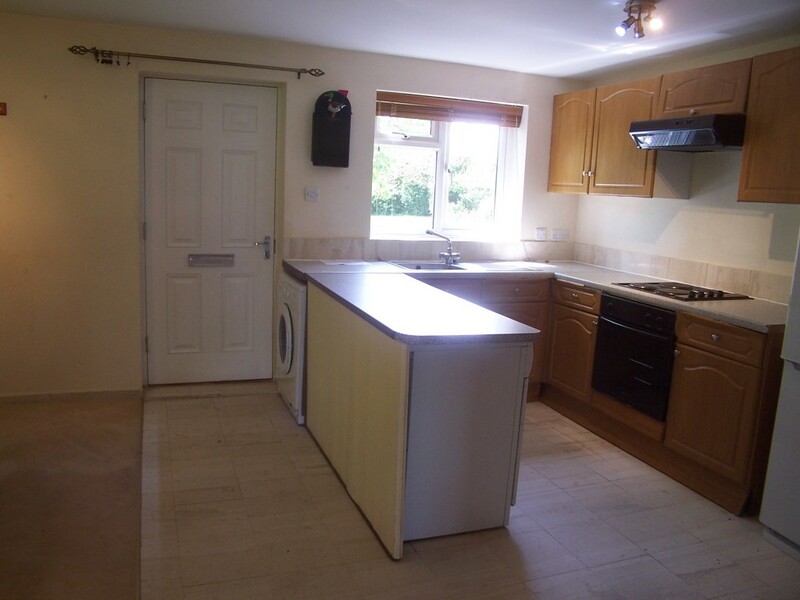 A pretty two-bedroom cottage comprising kitchen/diner, living room, bedroom, bathroom on the ground floor and bedroom with dressing room on the first floor is also available if required. 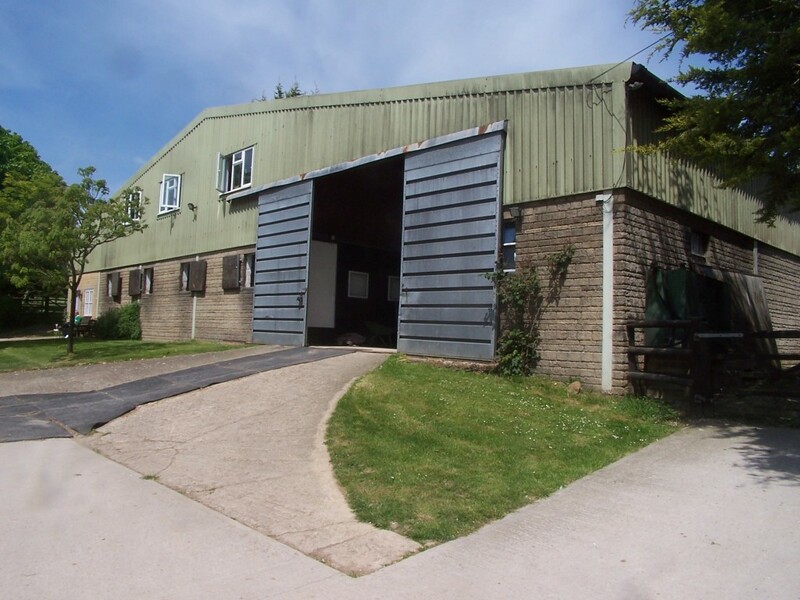 The yard was originally built by John Francome in the 1970′s and has been home to a number of successful trainers and eventers ever since. 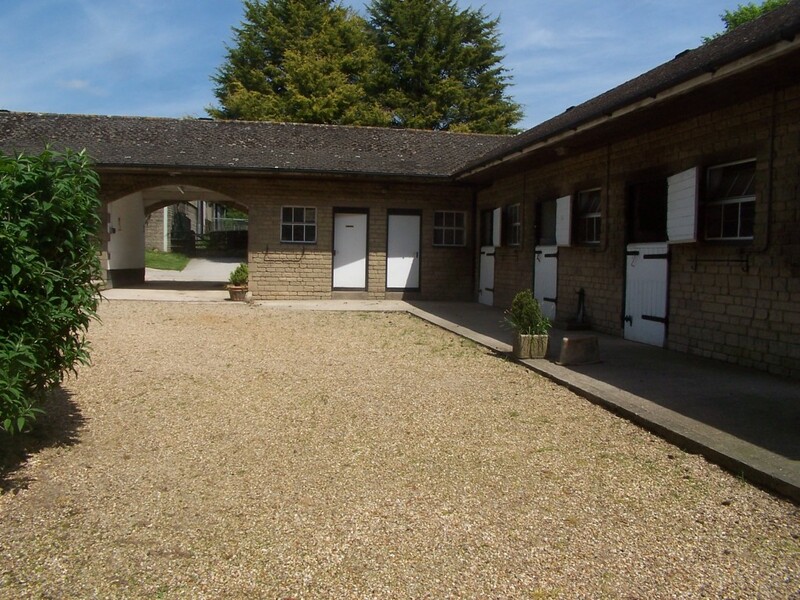 The attractive yard in a beautiful landscaped setting benefits from the shared use of the large indoor school and a horsewalker. 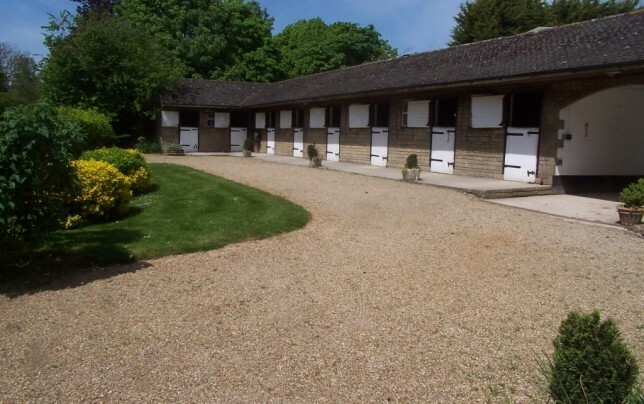 Riding out over the Downs is excellent and is accessible without having to ride down any public roads. 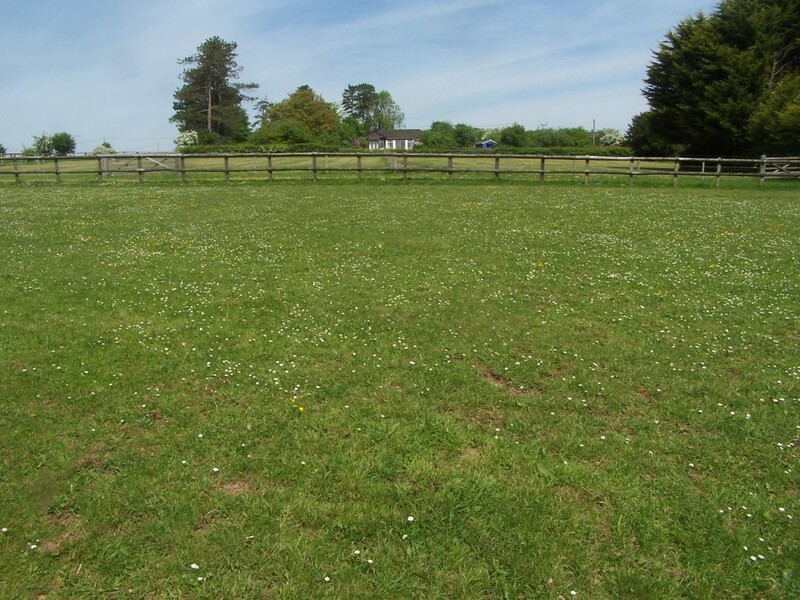 Approximately 3.5 acres of mature level pasture. 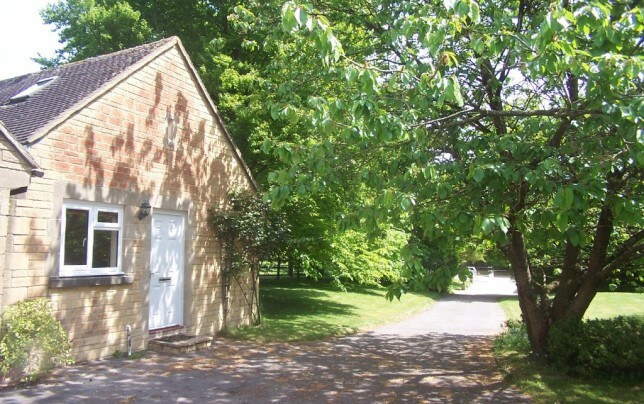 Outside is a small garden at the rear of the cottage. 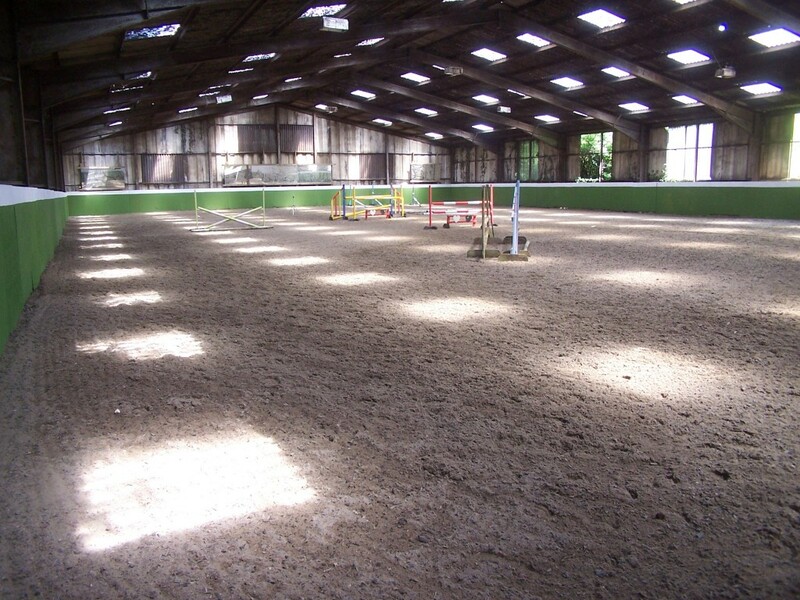 The property is available to lease for an initial period of 1-3 years, on a lease excluded from the security of tenure provisions of The Landlord and Tenant Act 1954, renewable by mutual consent. 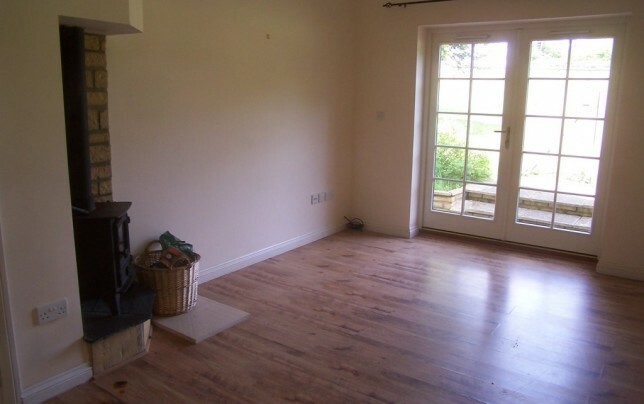 The tenant will be responsible for payment of business rates if applicable. 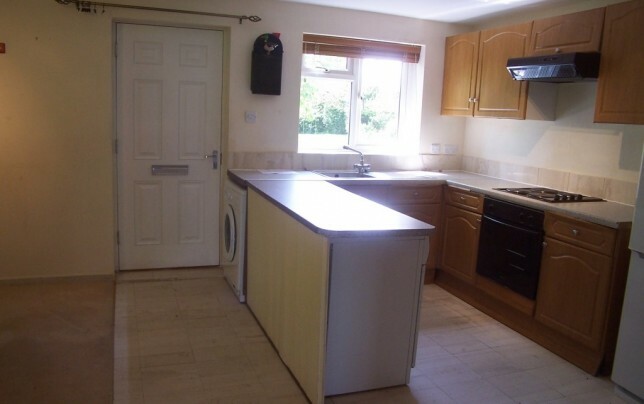 A returnable deposit of 2 months rent will be required to be held by the landlord. 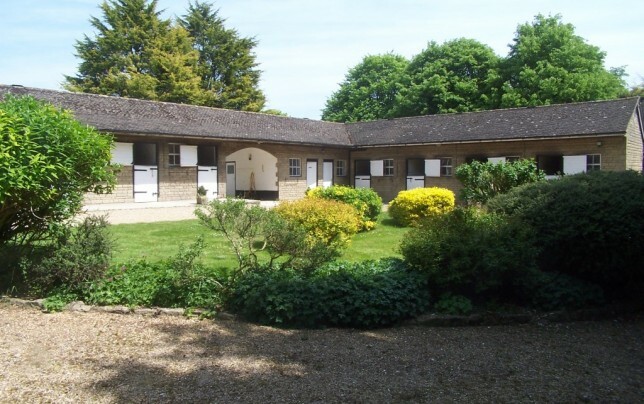 A further non-returnable holding deposit of £150 + vat will be required from the first tenant and £75 + vat from additional tenants wishing to take a lease on the property to cover the cost of credit checks, references and preparation of the lease. 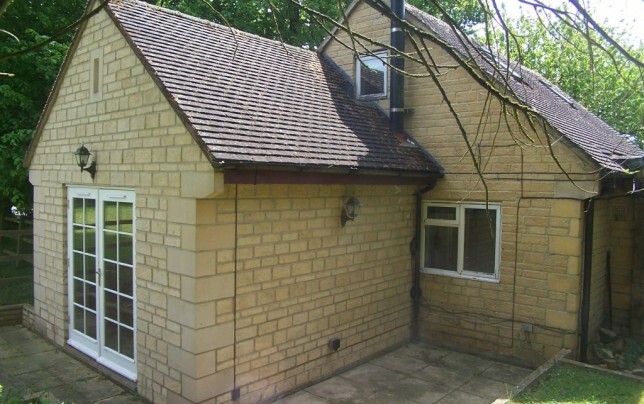 A further non-returnable holding deposit of £150 + vat will be required from the first tenant and £75 + vat from additional tenants wishing to take a lease on the property to cover the cost of credit checks, references and preparation of the lease. 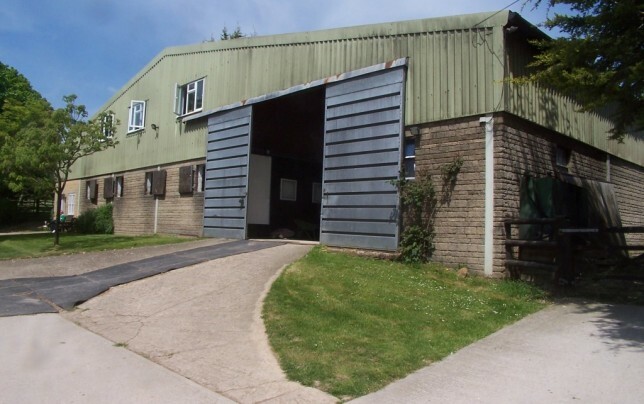 Business Rates: Windy Hollow Stables have a rateable value of £8,300, the Business Rates payable for 2018 are £3,975.70 but would be eligible for small business rates relief.